Seth Godin is an entrepreneur, a marketer, an author and a speaker. People have called him the godfather of modern marketing and the best marketing brain on the planet. 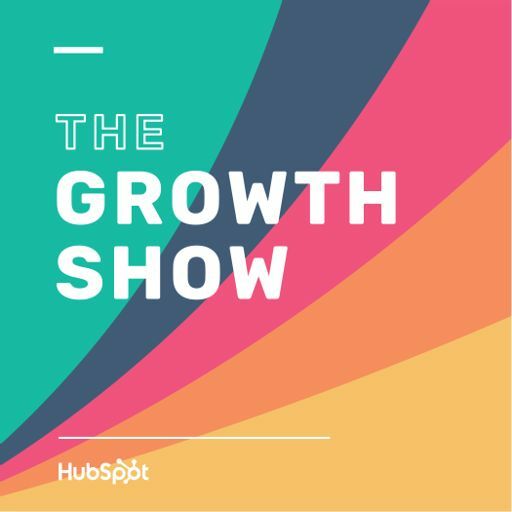 He joins HubSpot CMO Mike Volpe on this episode of The Growth Show to talk about building a business that will last, the importance of trust in hiring, and why you should think about being better vs. being bigger. Seth also shares the process behind his writing, including how he makes time to blog every day and why he doesn’t believe the excuse that you don’t have the time.